Usually, an automotive marketing executive's job is pretty straightforward. Sell more cars. 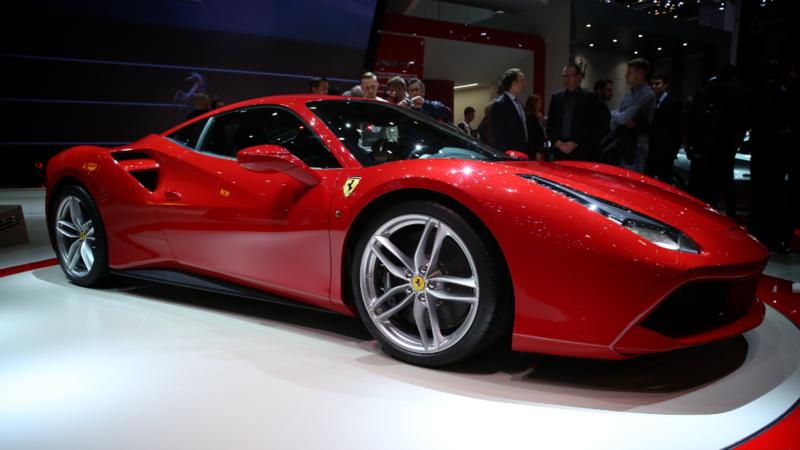 That's not the case for Enrico Galliera, the head of sales and marketing for Ferrari. For him, there is such a thing as selling too many Ferraris. Exclusivity is the key to maintaining the brand's mystique. "I have the big responsibility to keep alive this dream that is called Ferrari," he said. He was speaking at the official unveiling of the new Ferrari 488 GTB sports car, the Italian automaker's latest creation, in Geneva, Switzerland. Even if you have the cash, that doesn't guarantee you a spot anywhere near the top of the months-long waiting list for one of these cars. If you want a Ferrari, it helps to have a relationship with the brand. When a new Ferrari model comes out, preferential treatment is given to current members of the "Ferrari family." If you have six Ferraris already in your personal stable, your order will get moved up in line ahead of someone who's ordering their first. That doesn't mean Ferrari isn't happy to welcome new family members. 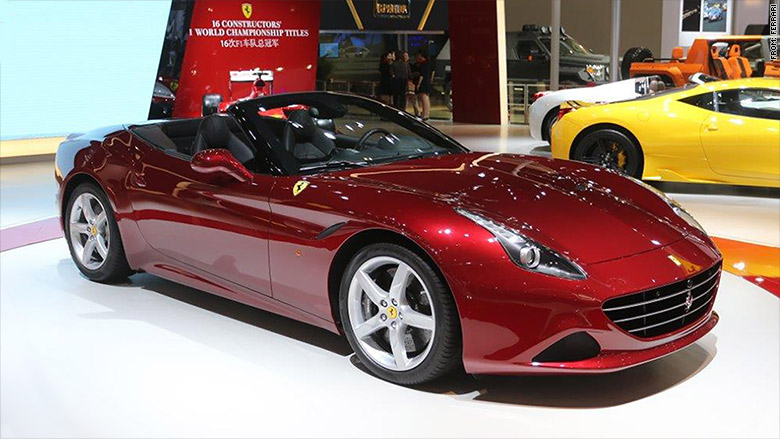 For first-timers, the most popular choice is the convertible Ferrari California T. Almost two-thirds of California buyers are new to the Ferrari brand. With a starting price just a bit under $200,000, it's a relatively affordable car. 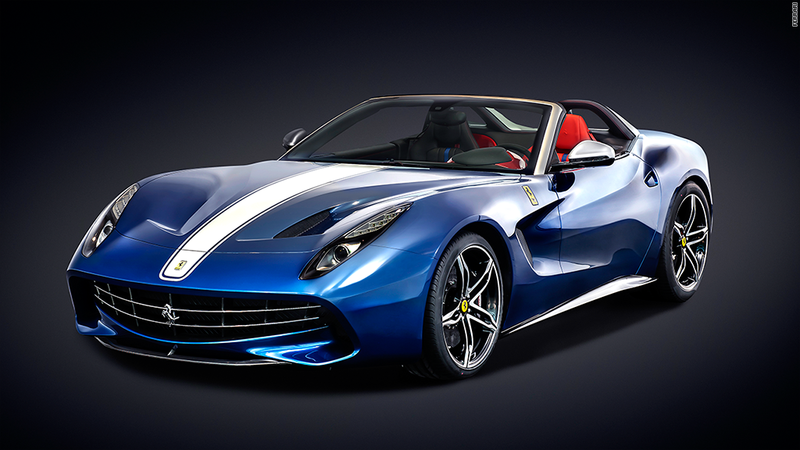 The California T is the most popular model for first time Ferrari buyers. On the other end of the spectrum, for Ferrari's most favored family members, there are very limited edition Ferraris with seven-figure prices that are usually already sold out even before they're unveiled to the general public. 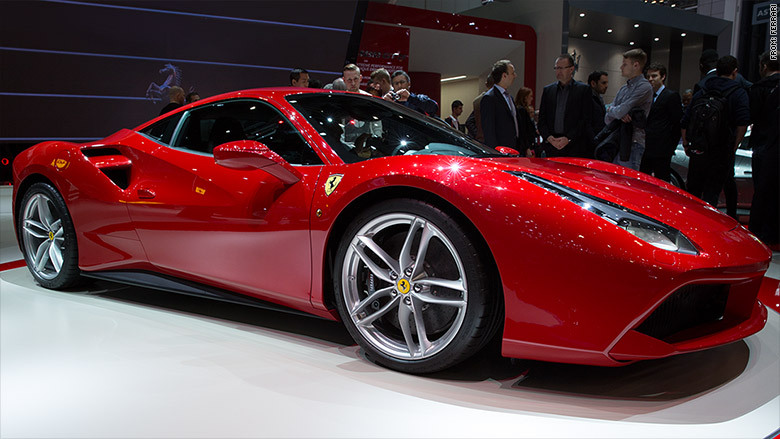 For very favored family members, Ferrari will even build completely one-of-a-kind cars. (Actually, Ferrari builds a pair of each of these otherwise unique bodies because one must be crash tested.) This is something Ferrari does two or three times a year as a "reward" for its best customers. It's not a gift, though. Each car costs millions. But every new Ferrari, from the California on up, is custom built to a degree. The selection process, sifting through thousands of choices of interior and exterior colors and materials among other things, takes time and great care. Ferrari will even match specific colors provided by customers. If a client wants the exterior paint to match his favorite necktie, that can be done. Only 10 Ferrari F60 Americas were built and all were sold even before the car was revealed to the public. Now, that sort of thing isn't unique to Ferrari. Rolls-Royce, Bentley and Lamborghini, among others, also go to extremes to meet a buyers' every desire. Ferrari, however, imposes some limits. Ferrari's cherished brand image is, frankly, more important than your desire to paint your F12berlinetta in a checkerboard of your school colors. Ferrari's design department can -- and will -- gently guide a client away from any request deemed impossibly distasteful. That's because, for Ferrari, your choices matter. It's not just about your car. It's about the value of every Ferrari on the road. Your appalling personal taste could ruin things for everyone. This Ferrari race car sold for $38 million. It's no accident that, last year, nine of the 10 most valuable classic cars sold at auction were Ferraris. (And that was a fairly typical year.) 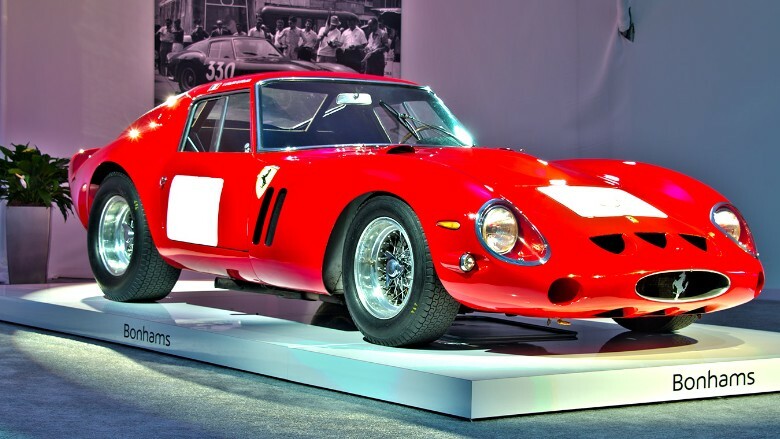 In fact, the most expensive car ever sold at auction was a 1962 Ferrari GTO that went for $38 million last summer. Decades-old Ferraris sell for millions upon millions of dollars today because Ferrari has been managing its brand image for that long. And, of course, they've been making pretty amazing and, usually, beautiful cars, too. Keeping this virtuous value cycle going is why Ferrari, for years, has said it would not make more than 7,000 passenger each year. Since it's official spin-off from Fiat Group, Ferrari has gotten a bit squishy about that figure. It now says it may make more than that but never too many. The goal still remains, as always, to build one less Ferrari than the world demands. Someone must always be left wanting.